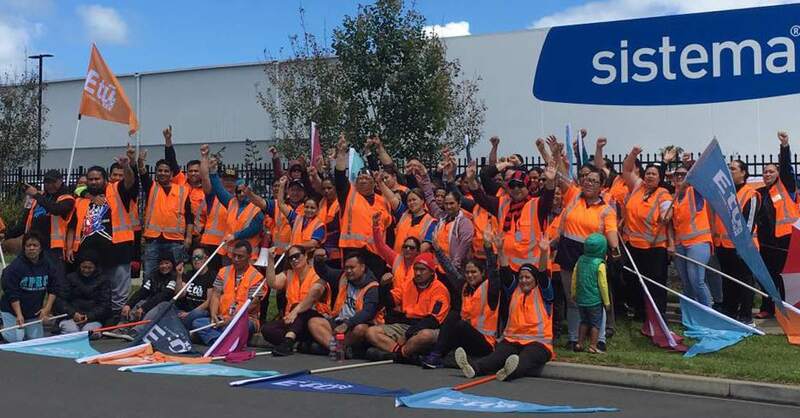 E tū Sistema members who have been in dispute with their employer over wages and conditions have agreed to accept the company’s latest offer for a new collective agreement. The deal will lift wages by about 16 percent for all members, by April 2020. Also included are provisions so workers are always paid a margin above the minimum wage. Sistema has also agreed to regular meetings between union delegates and its management to resolve issues. Members voted overwhelmingly in favour of the deal at meetings this week. The ratification of the agreement follows more than a year of talks, mediation and industrial action by workers at the giant plastics firm. “The agreement is a big step forward and will see us working in a much better workplace than before,” says E tū delegate and Sistema worker, Maria Latu. “The dispute has brought union members together, and we have learned that we can rely on each other, and when we do that, we are strong,” she says. E tū advocate, Mat Danaher says the members refused to settle until they believed the deal was as good as they could get. “These are low paid workers, who work extremely long hours. They’ve been prepared to walk off the job numerous times to get what they want at considerable personal cost. “Through it all they’ve stood strong, and this is a well-deserved win,” he says. .Mat and the members also extend their thanks to the wider community in New Zealand and overseas who also supported the campaign for better pay and conditions for Sistema workers. 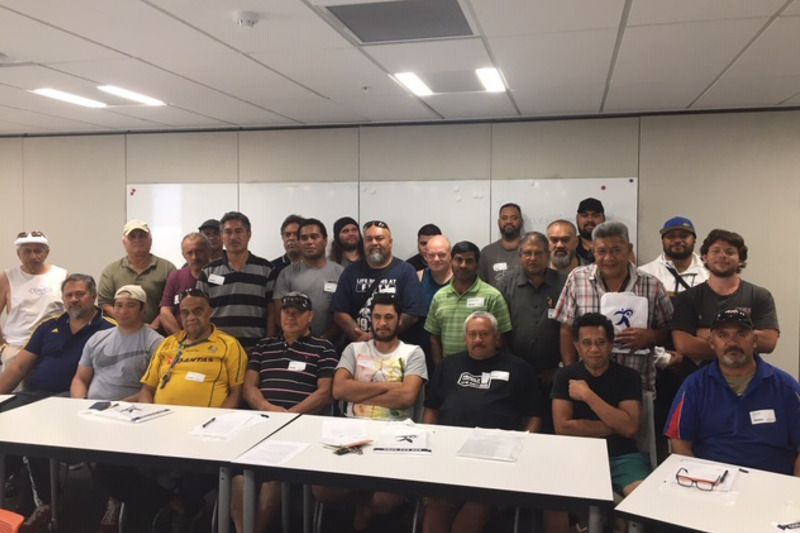 Workers employed by MFL Ltd (formerly Masport Foundry) in Auckland returned from their holiday this week to find they had no jobs, no wages, and no holiday pay. They were sent on their annual Christmas shut-down early and were told that they would be returning to work on 7 January. However, MFL Ltd went into receivership on 18 December. About 90 workers with specialised skills are now going into 2019 without secure employment. 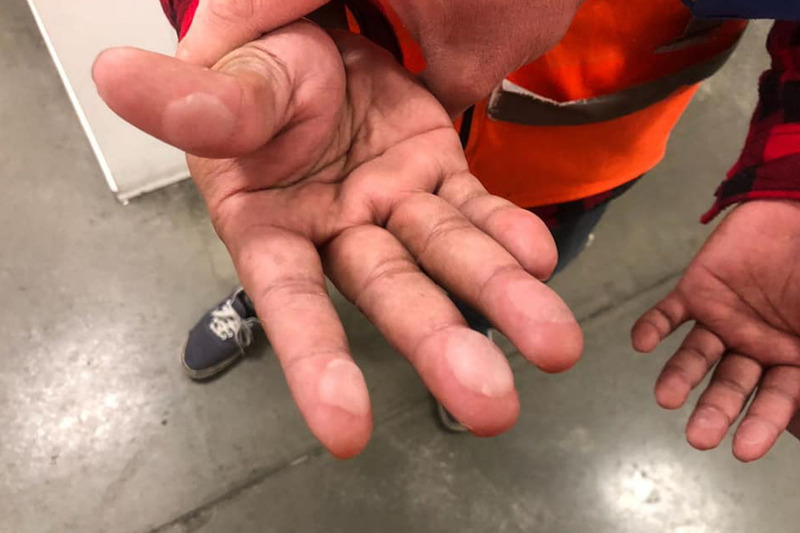 Pati Pele, who has worked at the foundry for nearly 30 years, is “pretty bummed out” that the company has treated their loyal workers like this. “We committed our loyalty to this company. To be sent on holiday without knowing this was going to happen, and in fact being told we would be back to work this month, made this a big shock and really upsetting, especially at this time of year,” Pati says. Debashish Mukherjee shares that sentiment. “I am absolutely gutted by what has happened and that there was no inkling that this was coming,” he says. Matthew Mateariki, a maintenance fitter who did his apprenticeship with the company and has worked there for 17 years, worries about his colleagues’ job prospects. 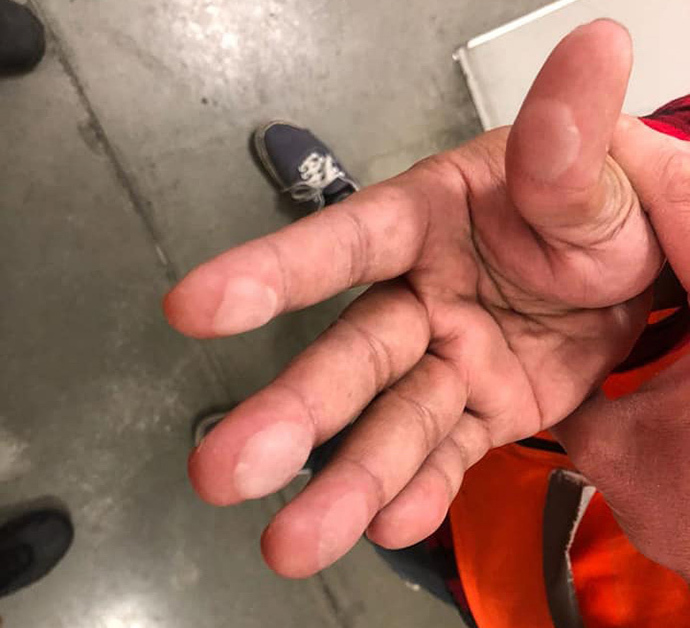 “I’m feeling lucky as I have a trade, but I’m gutted for my workmates as they are skilled foundrymen whose specialised skills may now be redundant,” he says. 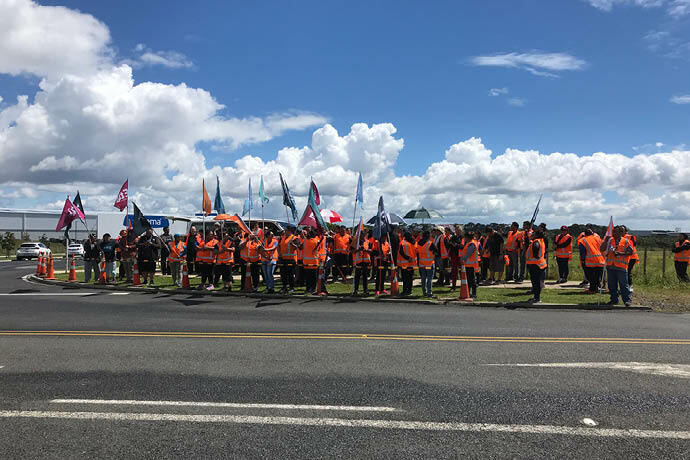 Ahlene McKee, E tū’s Northern Region Director of Organising, says that the union is doing everything possible to get the workers through this difficult period. 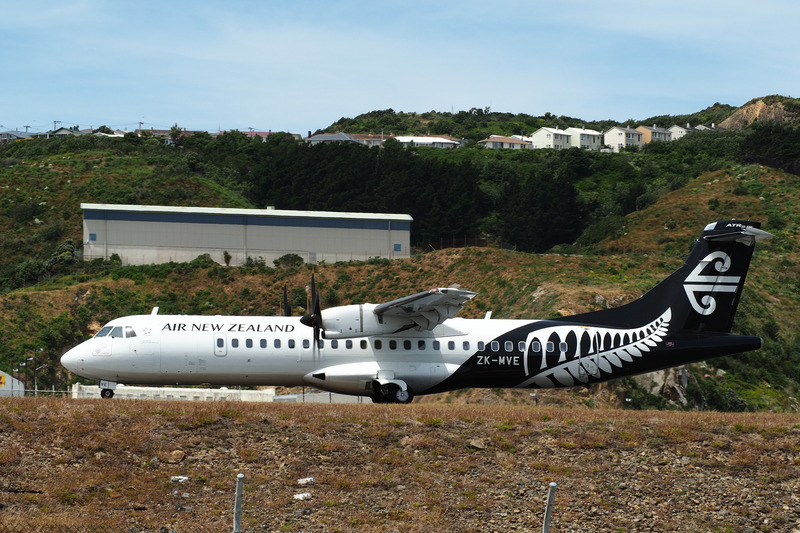 “We’re helping the workers file claims with the receiver, prepare CVs, and we’ve brought in WINZ consultants to explain what entitlements the workers may be able to get,” Ahlene says. “Some companies have already been in touch offering jobs to these workers, which is encouraging. However, there are a lot more jobs needed – and fast. “These are hardworking and skilled machine operators, fitters, fettlers, electricians, patternmakers, furnace operators, gantry crane operators, and dispatch workers. We hope that more employers out there will come forward with job offers. Affected workers may be available for media interviews. For more information and comment, please contact Ahlene McKee on 027 591 0065.